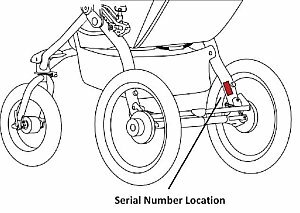 The U.S. Consumer Product Safety Commission and Health Canada in cooperation with B.O.B.® single and double strollers , is announcing the voluntary recall of the following consumer product. 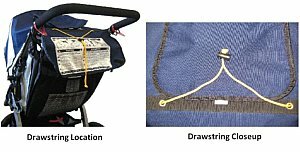 A drawstring on the stroller can get wrapped around a child’s neck, posing a strangulation hazard. 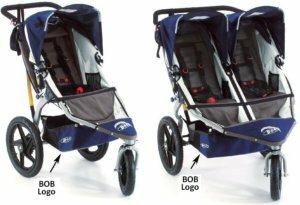 There were sold at REI, buy buy Baby and other stores nationwide and on the Web at Babiesrus.com, Target.com and Amazon.com between April 2002 and February 2011 for between $300 and $600. 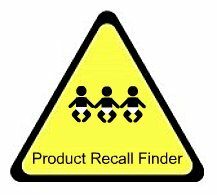 The product was manufactured in Taiwan and China.